Dr. Fisher has worked with some of the most celebrated icons of our time. The combination of sensitivity and attentive listening plus an artistry translated from eye to hand makes Dr. Fisher one of the most sought cosmetic surgeons in the world. His latest project, DOC BLOCK, is a patent-pending suncare collection to help preserve and protect flawless skin. 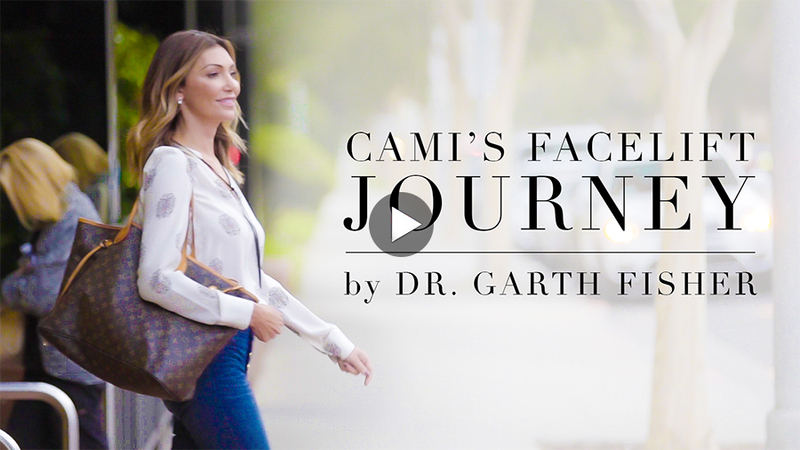 Dr. Garth Fisher is a master in his field, a luxury cosmetic surgeon with unparalleled taste. His decades of experience and discriminating clientele make Dr. Fisher the only choice when it comes to top-tier cosmetic enhancement. With his personalized service, compelling results and unrivaled privacy, Dr. Garth Fisher embodies the timeless tradition of bespoke personal service. Dubbed “The Enhancer” by Tom Ford in Vanity Fair, Dr. Fisher has been featured in hundreds of TV shows and magazines as one of the best plastic surgeons in the world. As the first product launch from Garth Fisher Beauty LLC, Dr. Fisher has collaborated with some of the world's best chemists to launch a superior suncare collection. Experience game-changing, anti-aging spf at garthfisherbeauty.com. 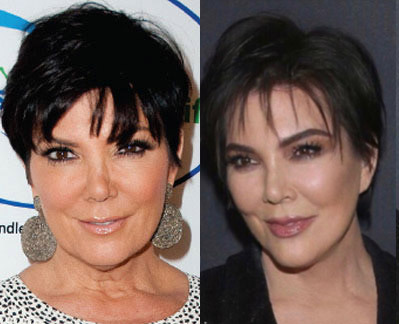 As the Kardashian plastic surgeon, Dr. Garth Fisher has earned the trust of the family to perform delicate procedures for a group that is always under the spotlight. The consistent, natural results in the gallery below display the preeminent skill Dr. Fisher brings to the table. With each patient, he utilizes the ultimate in aesthetic discretion. Balanced, graceful and elegant results for patients of all ages are what inspire Dr. Fisher. In providing luxury cosmetic surgery in Beverly Hills, each patient’s unique beauty is cherished. As a leader of his field, Dr. Fisher has innovated award-winning cosmetic enhancement techniques. These modern, minimally invasive techniques enable Dr. Fisher to achieve exquisite, refined results. Select a procedure below to find out more. Pioneered through a combination of surgical advances, the Pinnacle Lift is the next plateau of facial aesthetics for stunning results. This minimally invasive procedure uses incisions designed to align with the bone structure and anatomy of each patient to reduce scarring and create youthful results that avoid a tight or pinched look. The Pinnacle Lift properly maintains and considers the hairline and other facial contours, especially around the ears, providing among the best facelift Beverly Hills has to offer. Dr. Fisher is renowned worldwide for augmentation procedures that rival God-given breasts. 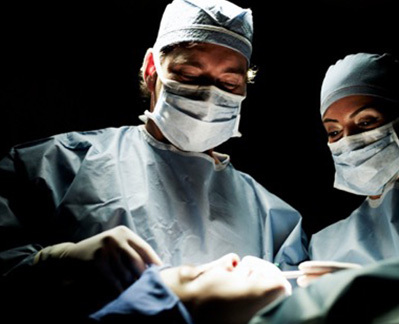 Dr. Fisher’s skill also extends to breast lifts, breast reduction and breast implant revision surgeries. No matter the unique situation, Dr. Fisher is one of the best breast augmentation surgeons in the world and is extremely sensitive to women’s concerns and wishes concerning the appearance of their breasts. Beverly Hills plastic surgeon Dr. Fisher's body contouring is optimal for moms who desire the best mommy makeover in Beverly Hills to return their bodies to their pre-baby figures or for those who have achieved major weight loss goals. Body contouring combines procedures such as a breast lift, tummy tuck, arm lift and thigh lift to tighten sagging skin and achieve a youthful, toned look. Body contouring may include liposuction for any pockets of stubborn fat that have remained. The sculpting of the nose is an extremely important and delicate procedure as it is the centerpoint of each face. Dr. Fisher’s eye for symmetry and harmony allows him to consult patients on choices that will enhance the facial bone structure and flatter other facial features. Options include reducing the nasal hump, addressing the overall size of the nose, reducing and lifting the tip and addressing any structural issues to ensure that profiles and direct views of the nose are straight. With your natural beauty plus today’s latest scientific advances for gentle, minimally invasive enhancements, the Beverly Hills Biomed Spa is your new best friend. Facial enhancements range from facials and microdermabrasion to facial fillers and Ultherapy ultrasound technology for lifting and firming the skin. CoolSculpting is also available for tightening and eliminating stubborn pockets of fat—all without surgery. Biomed Spa technicians are at the top of their field and provide the ultimate in analysis and care. To find out more about Dr. Garth Fisher or cosmetic procedures such as breast augmentations, facelifts, and Mommy Makeovers, please contact us today. ® 2019 Dr. Garth Fisher. & Web Design by Studio III.